Shopping for Hobbit / Lord of the Rings Vinyl Figures? Arwen joins Funko's line of Rock Candy Vinyl Figures! 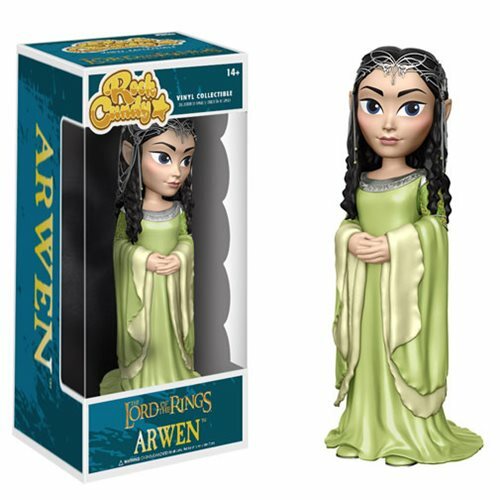 From the popular The Lord of the Rings and The Hobbit series, Arwen stands approximately 5-inches tall as a styled vinyl figure. Comes packaged in a window display box. Ages 14 and up.